Taylor Instrument Services has been trading for nearly 20 years, providing test instruments and traceable calibration services to customers across the UK. We offer independent advice to help achieve the best measurement solutions possible, whilst keeping costs down. We are independent so we offer the best choice rather than a particular brand. 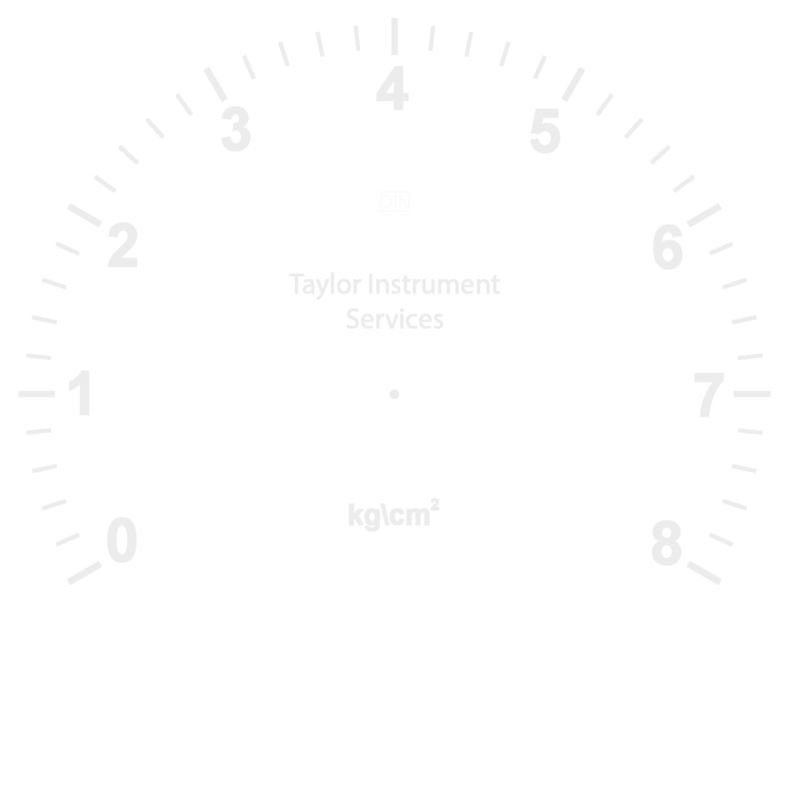 Taylor Instrument Services Limited is committed to providing an efficient calibration service, and supplying test instruments by agreed delivery dates. We also provide logging and monitoring systems, asset management and technical advice to benefit our customers. Local business Taylor Instrument Services Ltd has been awarded accreditation from Alcumus SafeContractor for achieving excellence in health and safety in the work place. Alcumus SafeContractor is a leading third party accreditation scheme that assesses the health and safety arrangements, policies and qualifications of contractors. Many Major Clients recognise the scheme and accept the SafeContractor certificate as confirmation of competency in health and safety practice. The Companies application for SafeContractor accreditation was driven by the need for a uniform standard accross the business. SafeContractor accreditation will enhance the companies ability to win new contracts, and its commitment to safety will be viewed positively by its insurers when the company liability policy is up for renewal. Gemma Archibald. Director of Alcumus SafeContractor said: "Majoy organisations simply cannot afford to run the risk of employing contractors who are not able to prove that they have sound health and safet policies in place"
"More companies need to understand the importance of adopting good risk management in the way that Taylor Instrument Services has done. The Firm's high standard has set an example which hopefully will be followed by other companies within the sector. SafeContractor plays a vital role in supporting our clients in meeting their compliance needs, whilst working with their contractors as they progress through the accreditation process." Taylor Instrument Services provides calibration services across the whole of the UK and also provides Onsite calibration at the your premises . 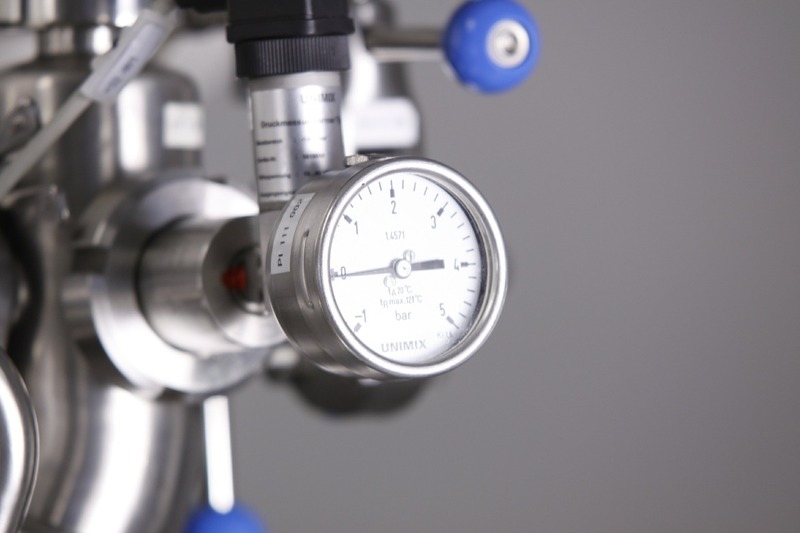 Taylor Instrument Services is committed to providing an efficient calibration service, supplying test instruments by agreed delivery dates and providing data processing and technical advice to benefit our customers. We are committed to ensuring that the end product of our work achieves a standard which not only complies with both contractual and legislative requirements but which exceeds customer expectations. All employees seek to continually improve the quality of our service through problem solving and objective setting. Employee development through involvement, training and effective communications is a high priority in maintaining the satisfaction of our customers. We acknowledge that the maintenance and improvement of standards and processes in our work is key to our success, our reputation, our future and to the professional satisfaction of colleagues, customers and suppliers. To realise this aim, we have developed a Quality Management System that is specified and approved to BS/EN/ISO 9001: 2008 and which will be reviewed periodically for suitability. We recognise that our activities have an impact on the environment and seek to mitigate that impact to the full extent possible. The management are committed to continuous improvements in environmental performance and the prevention of pollution. Environmental regulations, laws and codes of practice will be regarded as setting the minimum standards of environmental performance. The company regards sustainable waste management as a primary part of its environmental strategy and as such recognises its responsibilities to recycle materials wherever possible. We will minimize waste, especially hazardous waste, and whenever possible recycle materials. We will dispose of all waste through safe and responsible methods. We comply with the WEEE directive and ensure our suppliers are RoHS compliant. (Restriction of hazardous substances in electrical and electronic equipment.) We ensure that all new products we sell comply with RoHS Regulations, to ensure that they do not contain more than the permitted levels of certain hazardous substances. We do this by specifying RoHS compliance when ordering from our suppliers and by periodic checks to ensure our suppliers have a policy of RoHS compliance on all EEE items we purchase.